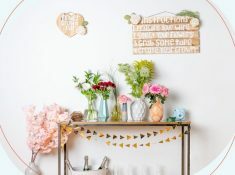 / Be Inspired- Wedding Blog / Miss, Mrs or Ms: What Should You Use To Address Yourself? Now that you finally have that ring on your finger, it’s about time that you change your name and title. But what is the difference between Miss, Mrs or Ms? Which of these should you use? What do you want to be addressed as? Is it Miss? Or is it Mrs? And what the hell is Ms? We are here to clear this confusion and hopefully get you all sorted out. Before we get started on the difference between Miss, Mrs and Ms we wanted you to take the time to like our Facebook Page here! We also use affiliate links in our blog post which means we can make a commission if you use any of our affiliate links. Knowing the difference between Miss, Mrs and Ms is just as important as knowing anything in life. These titles help identify you as a person and it also gives other people a way to identify you. People might want to know how to address you in congratulations or wedding wishes cards. Either way, knowing how you want to be addressed as well as what to use is useful information. 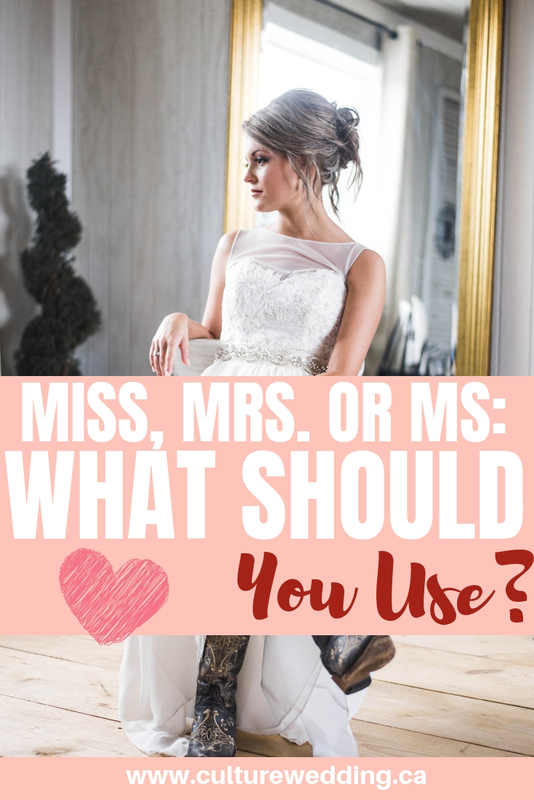 Wondering when you can use the Miss, Mrs or Ms title? Wonder no more! Typically you use “Miss” when addressing ladies or women that are not married. Most young women prefer to go by Miss but it never hurts to ask directly how they wish to be addressed as! So when should you use Ms? I have always used Ms even in my young teenage years and I don’t mind when people address me as this. “Ms” is more of a neutral title that can be used towards young women that are neither married or married. This is actually a really popular title for women and a lot of my friends use it. If you are not sure how to address a woman when it comes to a title, your best and safest bet is to use Ms! You can’ go wrong with that! When Should You Use Mrs. To Address a Woman? Mrs. is typically only used to address a married woman. Mrs. is what is usually used to identify that a woman is sharing a surname with their spouse (Mr. and Mrs) and is assumed married. Women that choose to keep their maiden name after the wedding, typically use the above – Ms! 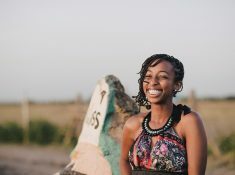 What Should You Address Yourself After You Get Married? Now that we have given you the difference between Miss, Mrs and Ms, what you choose to use is totally up to you. The two titles that you will ideally want to go by is the Ms or Mrs title. 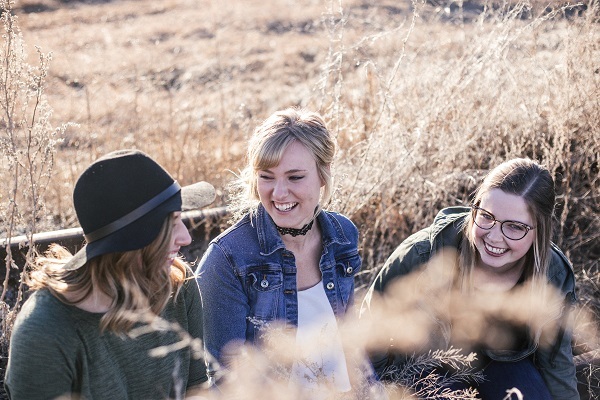 Again most people do not use these titles on an ongoing basis, but from time-to-time, people that do not know you too well might want to know how to address you especially if they are sending you formal invitations to attend formal events. What Title Do You Use in Cards or Letters? Most people worry about titles mostly because they are unsure at what they should address women on cards, letters and invitations. That is why you want to know the differences between Miss, Mrs or Ms. When writing out wedding invitations, you might want to be more formal and address the person with their preferred title. Other occasions such as formal dinners, birthdays all call for a much less formal calling. How Do I know when to Use Miss or Ms on An Invitation? If you have a young child as part of your guest list, lets say early teens, I would highly recommend using Miss. If your guest is in the late teens (18-19) and in their 20s and you know for a fact they are not married, you can use either Miss or Ms. Most older women in their 30s and upwards prefer the Ms. title if they are unmarried. A title can also be a job description or rank! For example, you can call someone Dr. or Rev. Someone can also go by professor and even Lieutenant! They are so many titles to consider, be sure to check with the person if and when unsure! How to Address someone when Marital Status is Unknown? If the marital status is unknown it is safe to use the Ms. title to address a lady! As we mentioned earlier, Ms. is typically a safe title in any case especially if you are not sure of a status. Hopefully we have fully explained when to use Miss, Mrs or Ms.
For fun fact, share your tile below!